Genesis is the book of our beginnings. It speaks of our origin, reveals much of who God is, and unveils powerful themes within our lives. 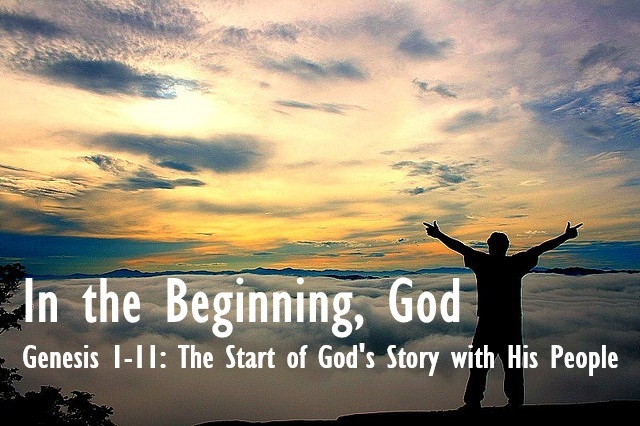 Join us starting Sept. 14 as we begin to look at our beginnings through a sermon series and Bible study. Get your Bible Study guide here!